 Jetpack is a multifunctional WordPress plugin that every blogger really ought to have installed on their WordPress site. 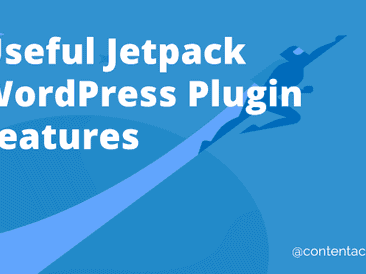 Jetpack allows you to do many things, including: grow your traffic, manage your WordPress site, secure and boost performance, assist with appearance, help with writing, and so much more. Best of all – it’s free.